 Orion’s VME7663 is a high-performance Intel 5th Generation Core i7 based VME64x single board computer. 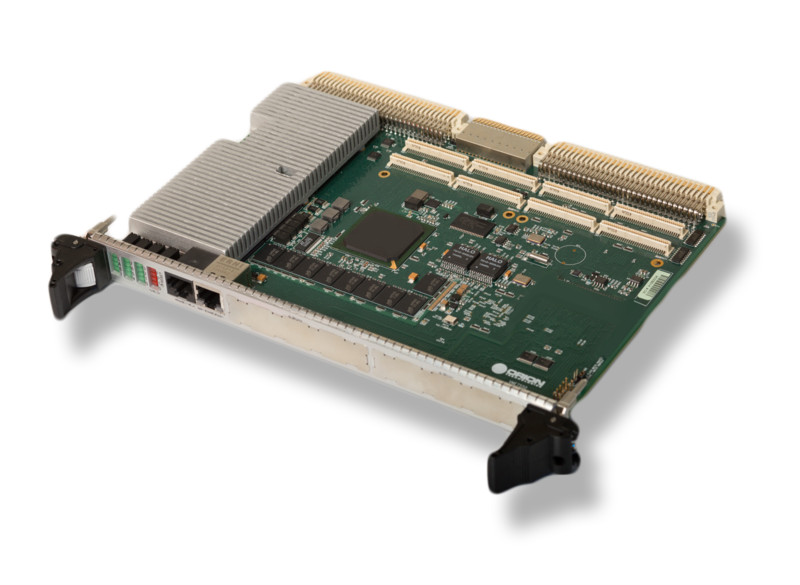 Using Xilinx Artix-7 VME Bridge, the VME7663 offers a variety of features that outperform the current market alternative Universe II. The VME7663 is designed for both commercial and rugged environment applying BGA CPU packaging and rugged connector systems.